There will be plenty of Mozart CDs playing on my stereo this weekend. Friday was Mozart's birthday, so I figure it's appropriate to celebrate over the weekend. 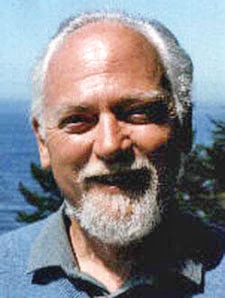 In "Credo," a chapter in Right Where You Are Sitting Now, Robert Anton Wilson wrote, "I believe in Bach, the creator of heaven and earth, and in Mozart, his only begotten son, and in Beethoven, the mediator and comforter ... "
Mozart appears as a character in RAW's "Historical Illuminatus" trilogy and is mentioned as a favorite composer of Sigismundo Celine and Maria Babcock. For some live Mozart performances, go here. Also here. I love how Bob used Mozart in The Earth Will Shake.